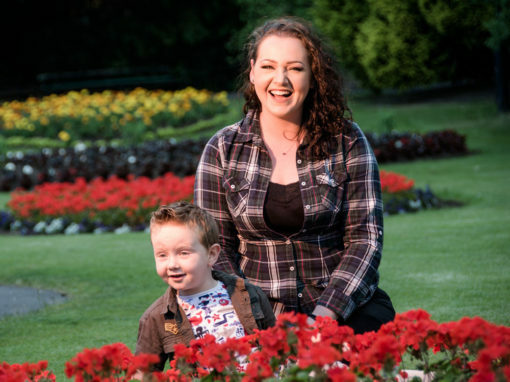 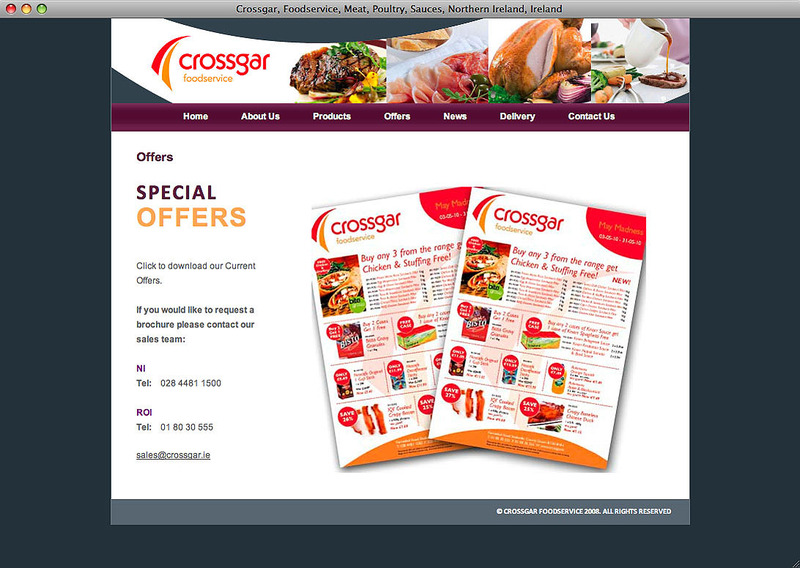 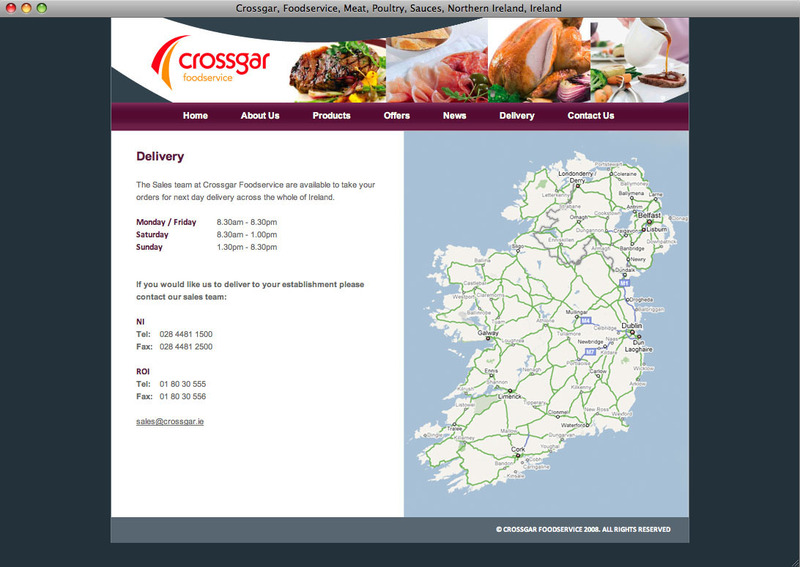 Northern Ireland’s largest independent food supplier, Crossgar Foods, commissioned veetoo as their web designers of choice to design a web site that would be driven by imagery to instantly connect with the clients existing client base and potential new customers, in a way the clients previous web site design had not been delivering. 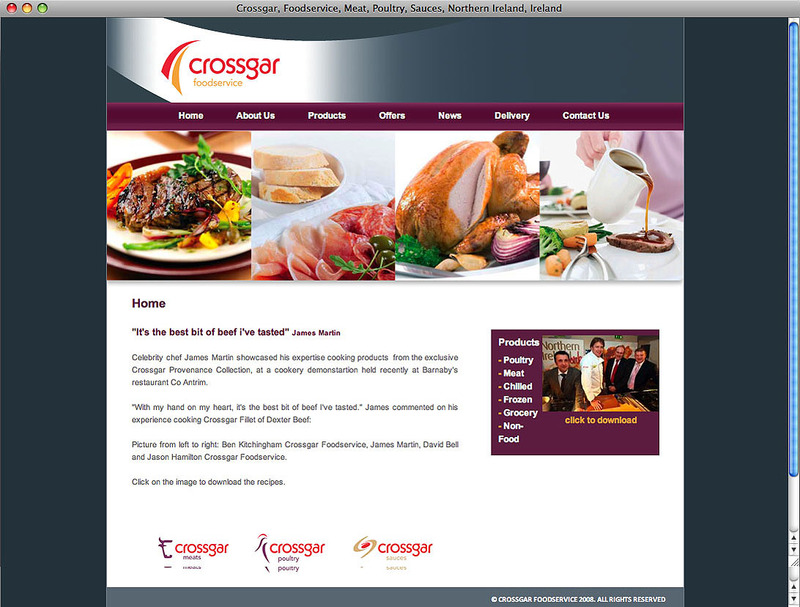 A Content Management System designed and coded to the clients specific requirements was also of importance to allow Crossgar Foodservice to keep their new websites design updated and current. 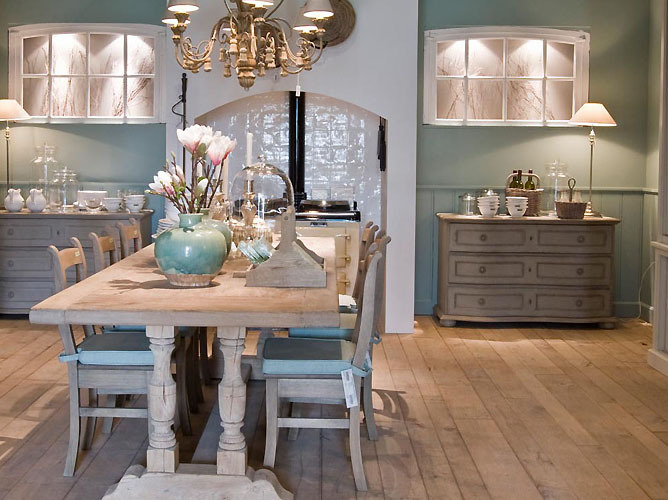 veetoo conceived a website design, driven by high end photographs, that was bright and engaging throughout, both in it’s colour pallet and the sophisticated studio photographs of the clients end products that were used throughout. 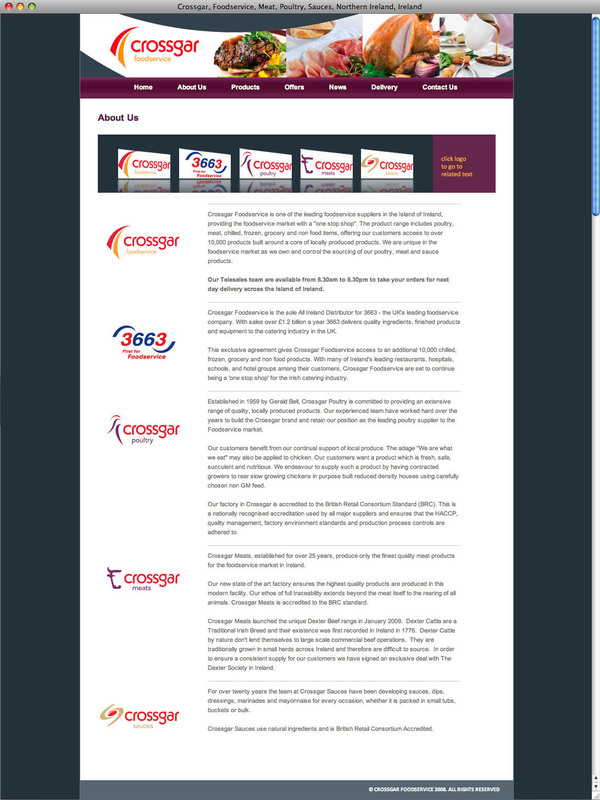 We designed and hand coded the new website’s Content Management System to allow any member of the clients staff to easily and quickly edit content on the web site. 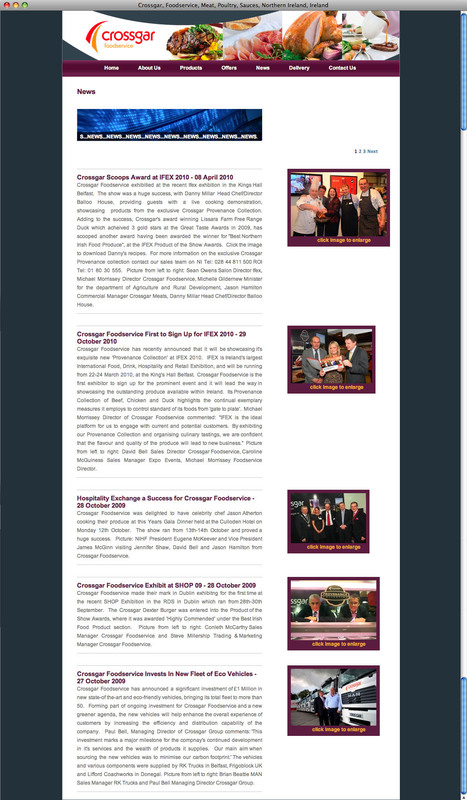 In case of edit mishaps when clients staff edited the new site, we also coded the website to make duplicate backups of pages before they were edited, allowing the client to easily roll back to a previous pages design. 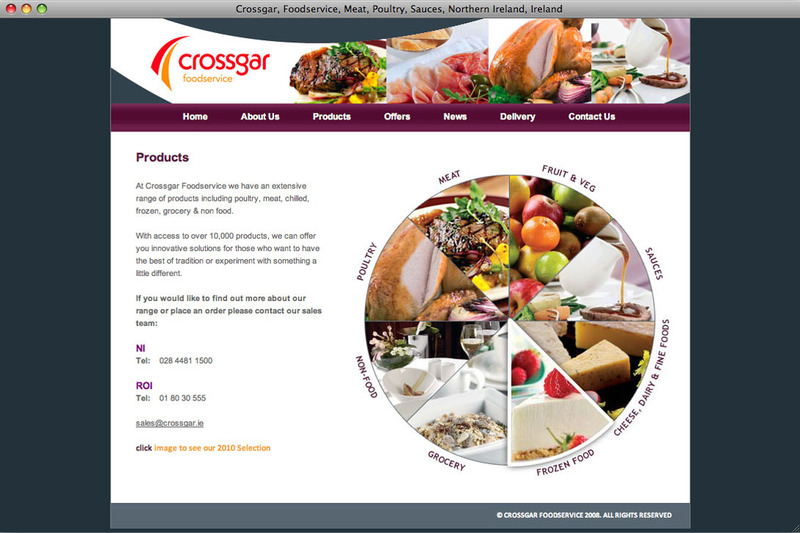 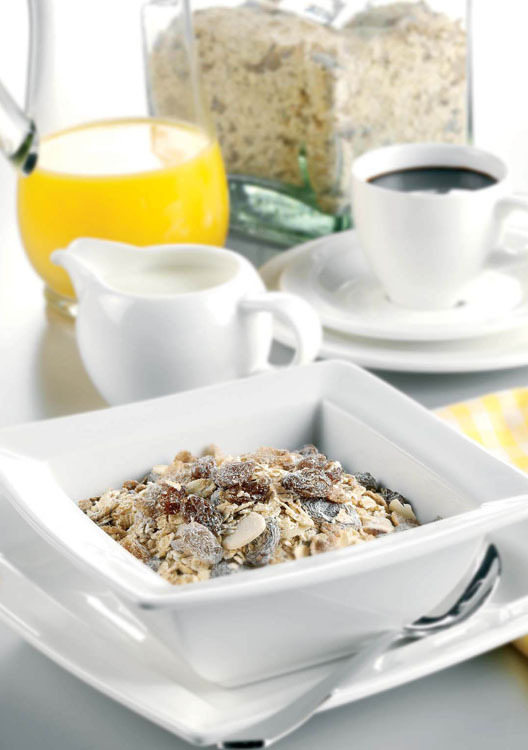 While the company has been bought over by Pallas Foods (who have in-house design staff), we thought you’d like to see this catalogue website that we designed and developed for Crossgar Food Service Northern Ireland. 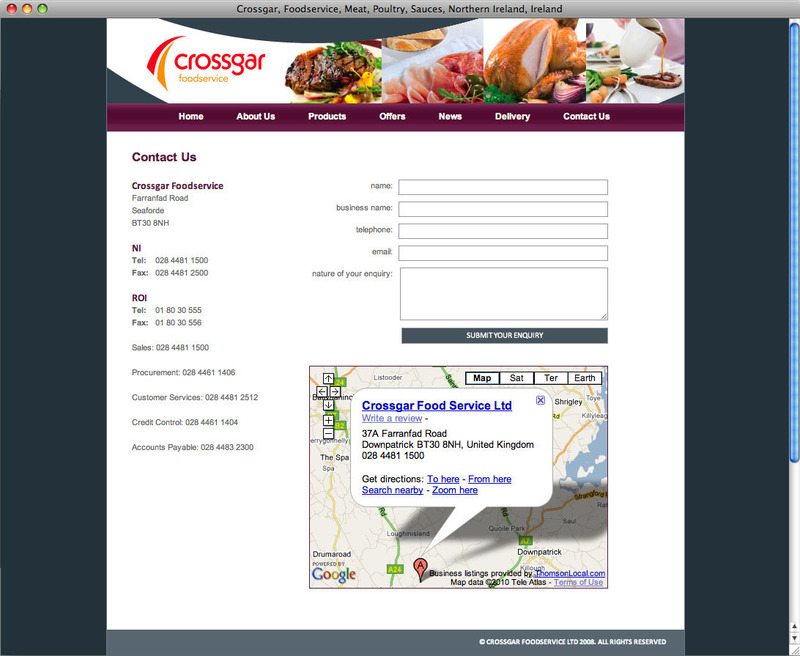 Scroll down this page to see some of the web site’s primary pages and features.